Transmitting down from Nerva Beacon, the Doctor, Sarah and Harry find themselves on Earth in the far future, long-since abandoned by the human race. But it soon becomes clear that they are not alone: a shipwrecked crew of Galsec colonists are being hunted down, one by one. What is the creature that lives in the rocks, and what is the purpose of the lethal tests it is conducting? Can the Doctor ensure the safety of the Earth for the future generations of Mankind? 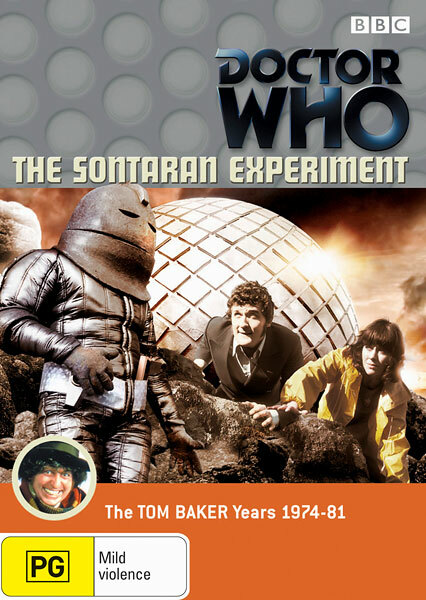 Special features include: digitally remastered picture and sound quality, commentary, a documentary on the genesis and development of the Sontaran race through the history of the series, photo gallery, production subtitles.